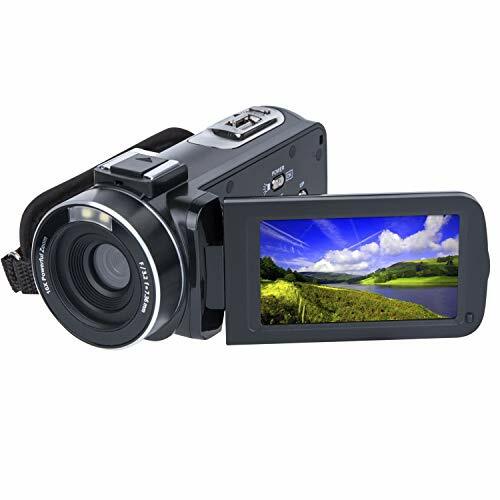 Capture your family’s most precious memories with the Canon VIXIA HF R800 camcorder. 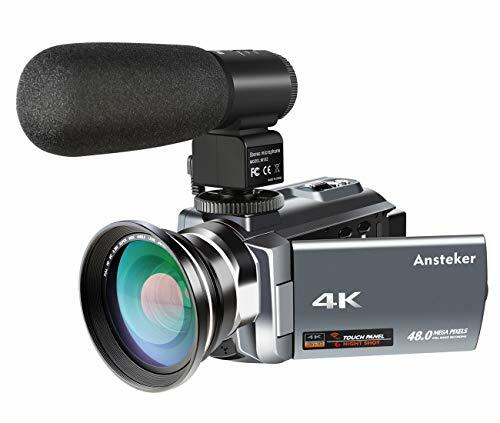 Thanks to the powerful 57x Advanced Zoom, you can record moments near, far and in between. 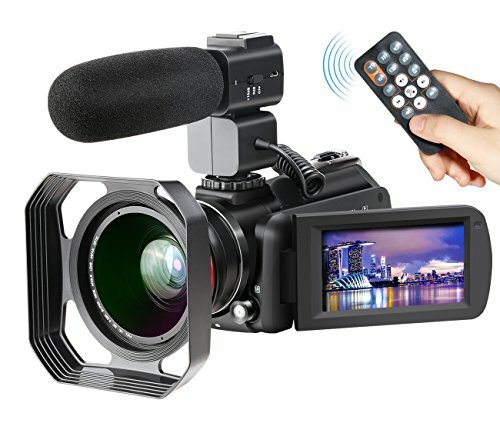 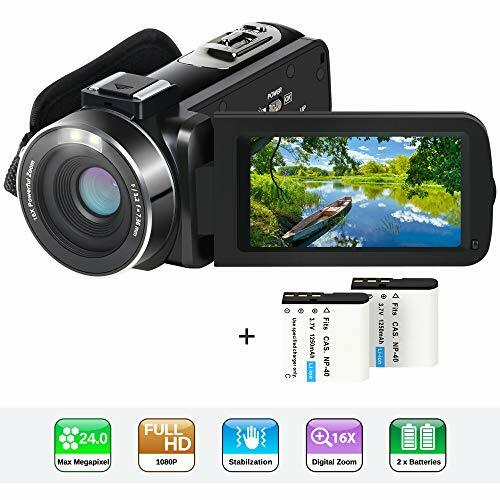 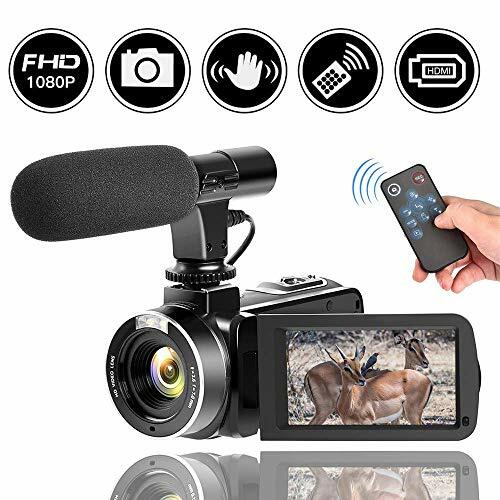 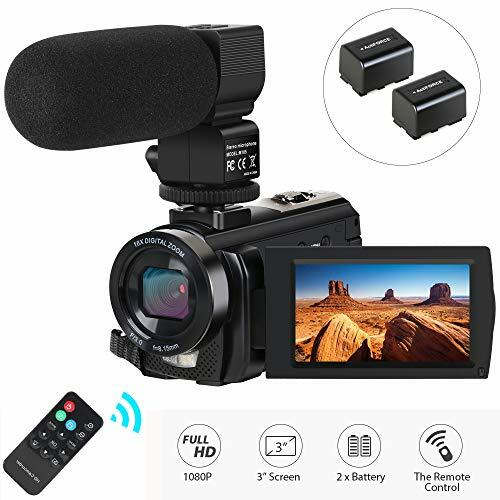 Features of this compact, lightweight camcorder include: removable SD card slot; streamlined user interface; capacitive 3.0-inch touch panel LCD screen; slow and fast motion recording; Highlight Priority mode with backlight correction; SuperRange Optical Image Stabilizer; Zoom Framing Assist; plus more! 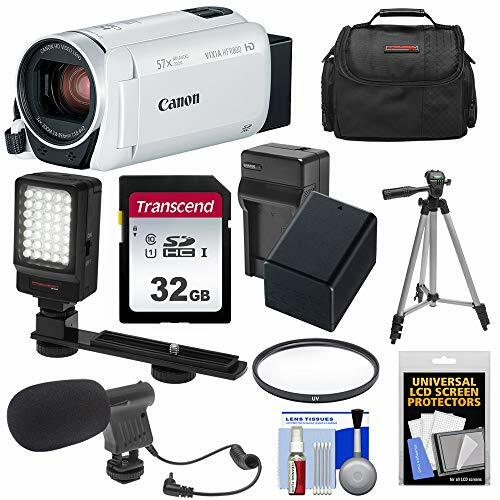 This Precision Design PD-C20 carrying case includes a zippered main compartment with padded adjustable divider.